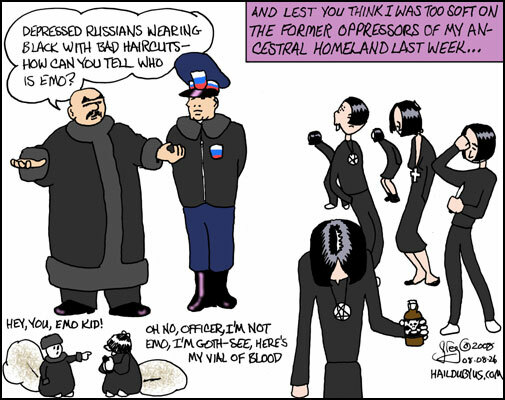 Lest You Think I gave Russia too Easy a time last week | HAIL DUBYUS! I know I should be talking about Joe Biden right now, considering that the MSM has come out at him with both arms swinging, but I like Joe, despite the stupid mistakes of his youth (read 1988 campaign) and his college career. What I want to know is, why DOES the AP love McCain so much? He gets forgiven for every mistatement, flipflop, outright misrepresentation as if it’s unpatriotic to call a former POW a hot-headed idiot. Yet that’s what they seem to be calling Biden every chance they get. More on this later.